If you or a loved one struggles with suicidism, learn to rethink suicide, and gain coping strategies that work. According to the CDC, suicide is the 10th leading cause of death in the US for all ages. Even if the numbers seem small compared to other causes of death, the hole left in our lives by somebody who took their own life is immense. 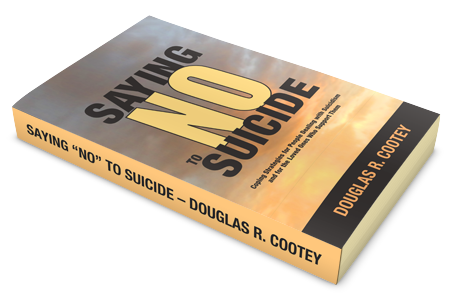 Saying "NO" to Suicide explores this growing problem in our society by breaking the process of recovery down into steps from developing awareness to developing coping strategies. 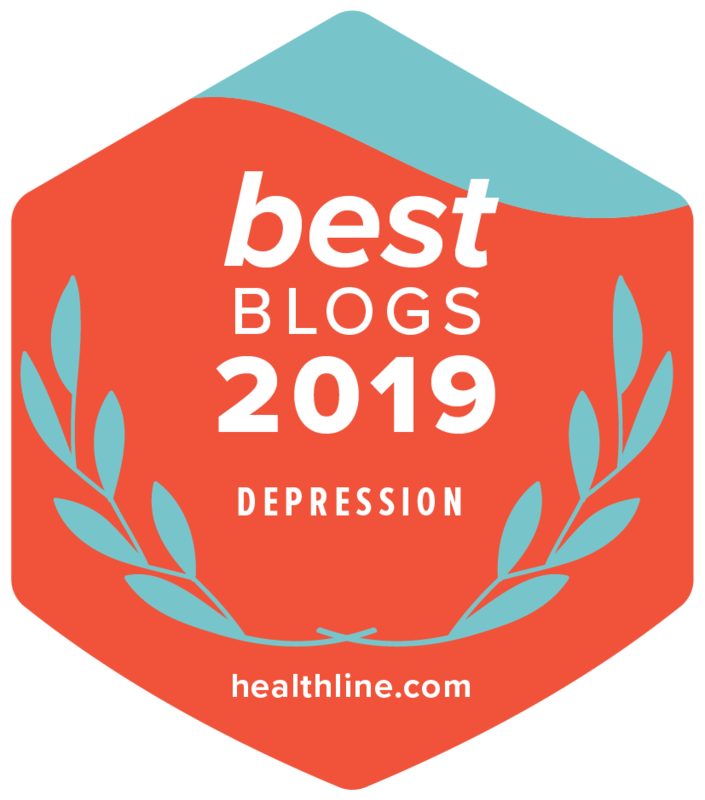 Cootey uses his own personal experiences, recorded over the past eleven years on his award-winning blog, A Splintered Mind, to explore the different aspects of suicidism and how he successfully retrained his thinking process to escape the downward spiral suicidal ideation creates. He also uses these cases to discuss how family and friends who deal with suicidal people should develop coping strategies of their own. With honest blog entries, cited studies, footnotes, and candid commentary, Saying "NO" to Suicide helps those who struggle to overcome suicidal urges explore a wide variety of coping strategies, such as humor, cognitive behavior therapies, learned optimism, as well as solutions such as prayer, meditation, or their secular variants. Overcoming suicide requires new ways of thinking to escape negativity, both for the suicidal and those who live with them. Available in iBooks, Kindle, Kobo, Nook, Scribd & Smashwords. Please remember to rate & review. Thanks!